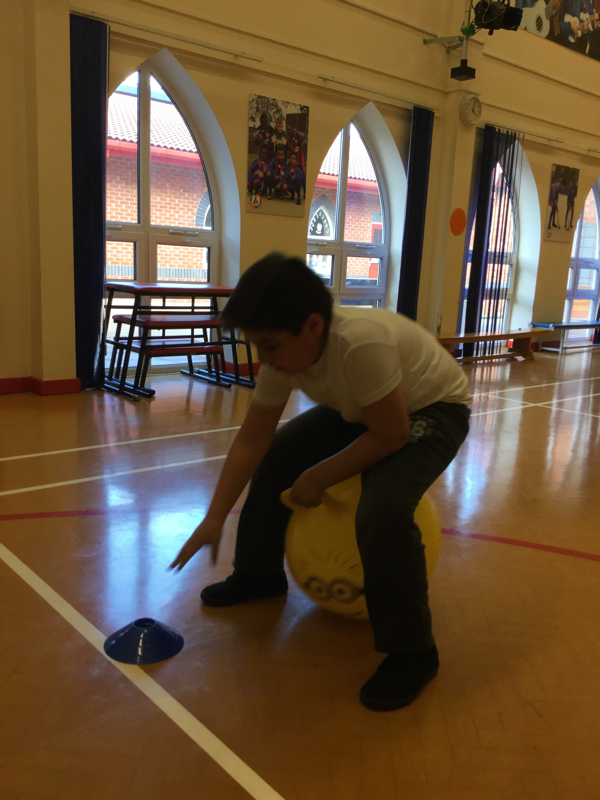 Go to the new PE Blog! 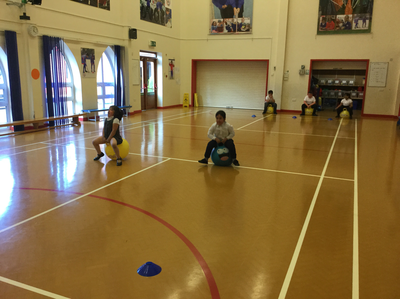 Miss Haydon and Miss Hilton run an Active Kids club on Mondays after school. 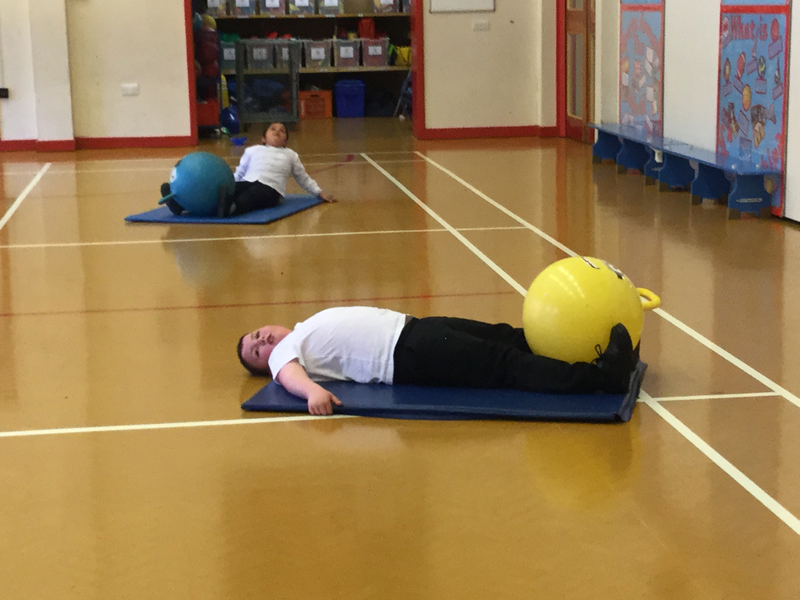 The children have been learning all about keeping healthy. 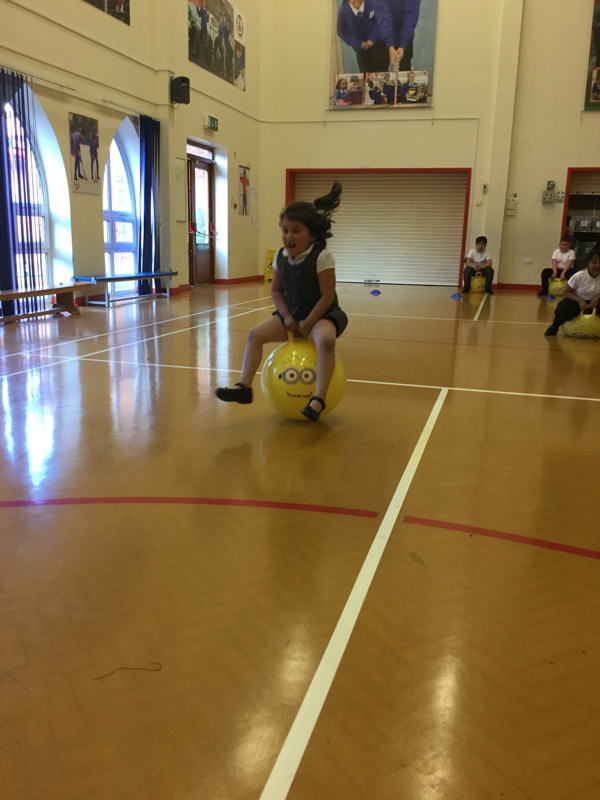 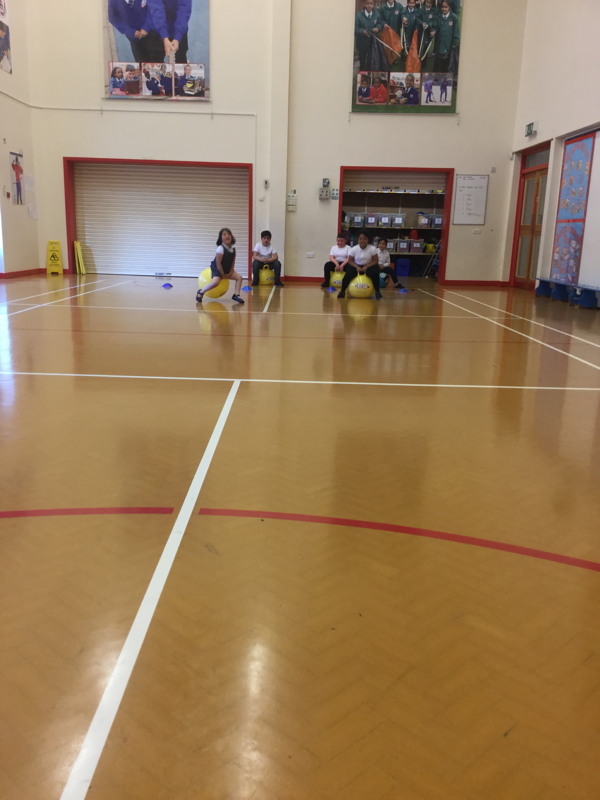 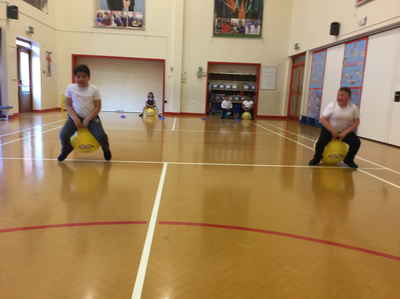 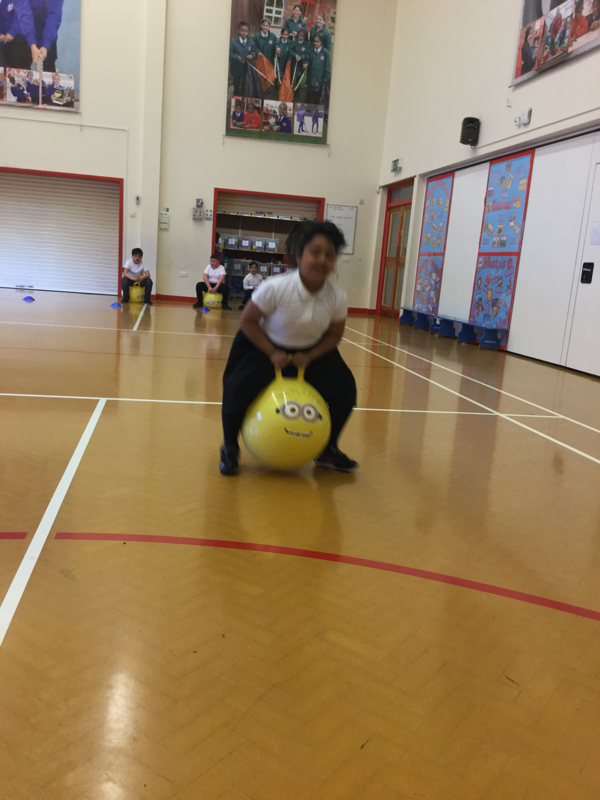 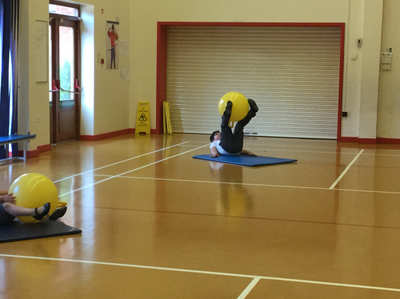 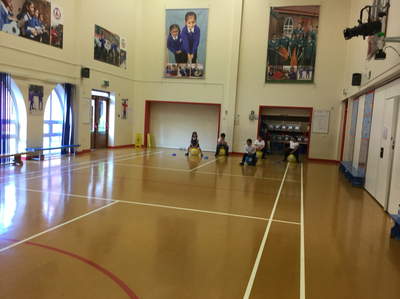 We have been on a treasure hunt around school, we have been measuring our steps with a pedometer, we have done some dancercise and this week we have been using space hoppers!